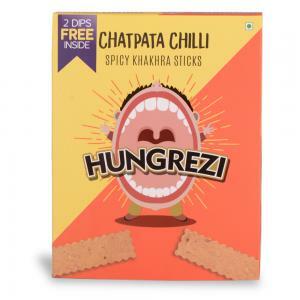 Cheezy Peasy Khakhra Sticks is for the one who just flips for good taste. 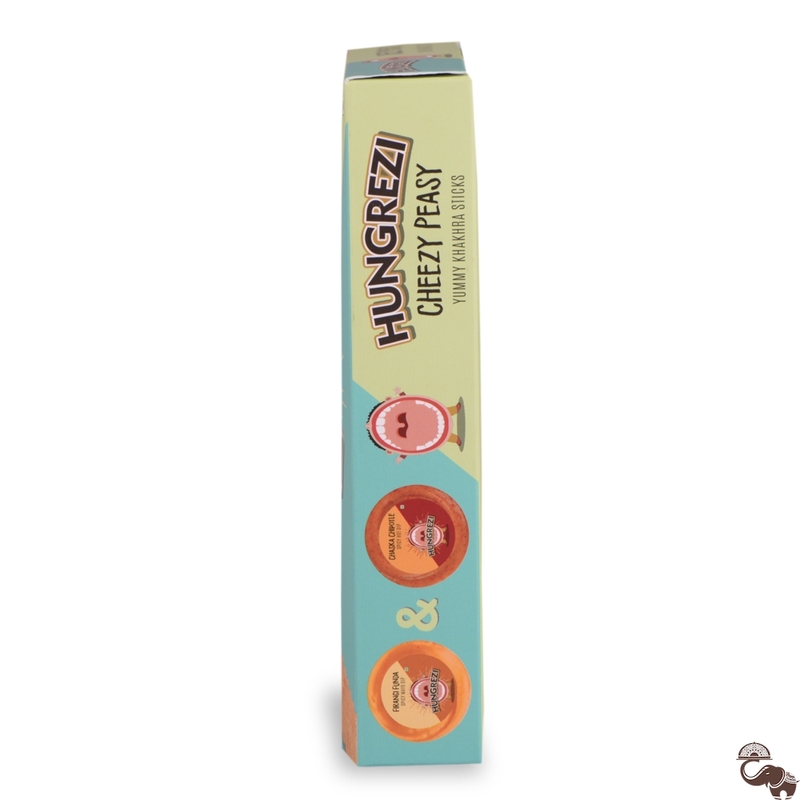 It’s got ‘eat me’ written all over thanks to its cheesy flavour. 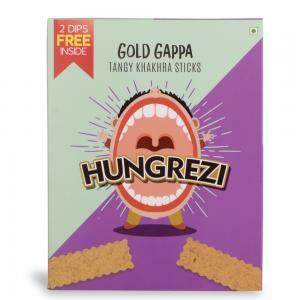 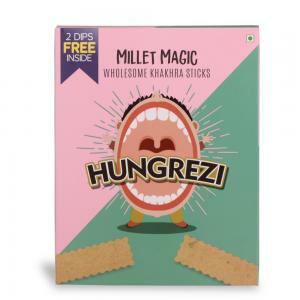 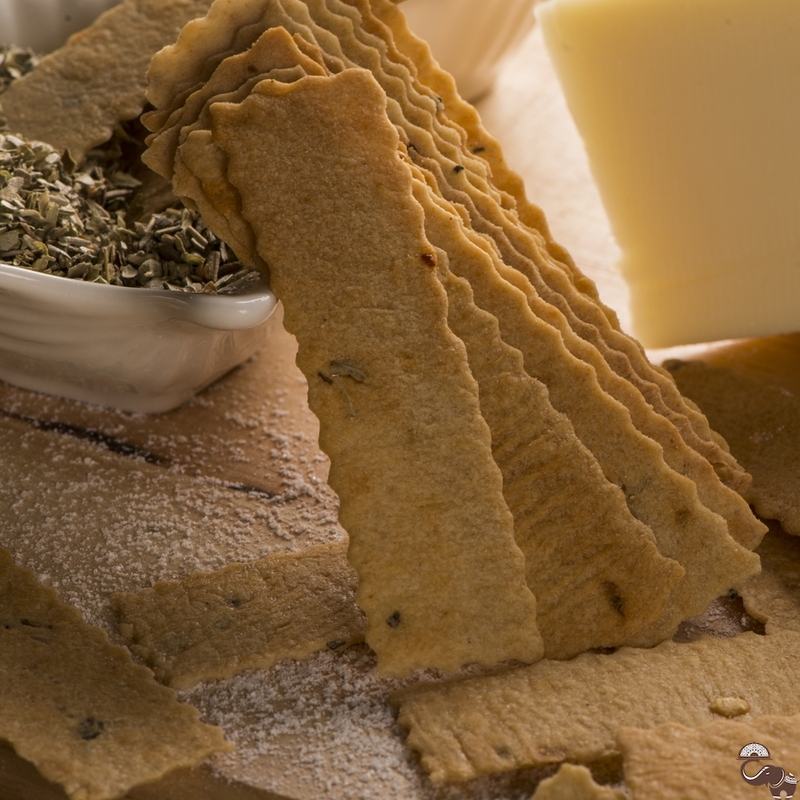 These sticks go best with our Chaska Chipotle Dip and our Firangi Funda Dip.